Do you care about youth employment and have you had an active role in promoting it? Are you aged between 18 and 34? 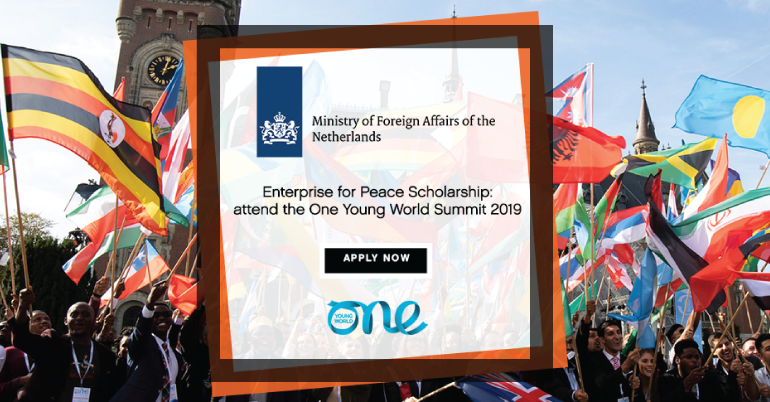 And would you like to come to the One Young World Summit in London from 22 to 25 October, and an additional pre-Summit programme in the Netherlands on 21 October? 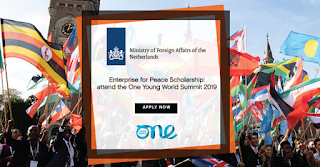 Then apply now to attend the One Young World Summit 2019 with the Dutch Ministry of Foreign Affairs!